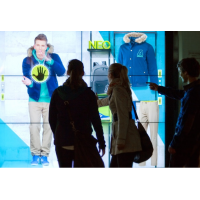 Do you want to engage customers with your brand? 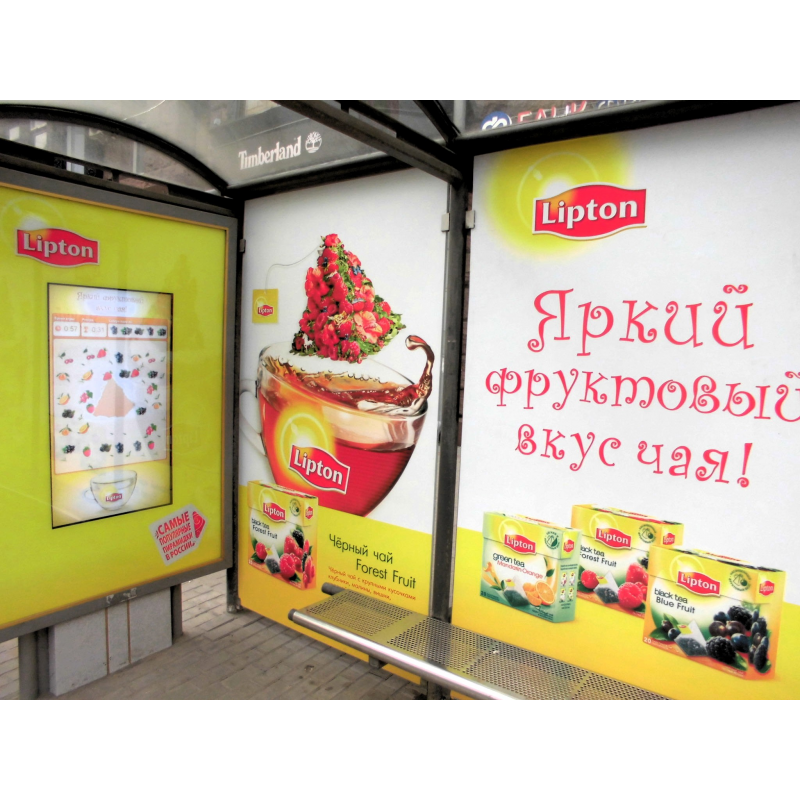 Interactive digital signage boosts brand awareness and generates sales. 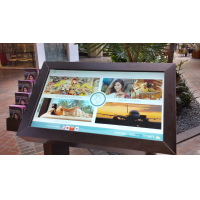 Use projected capacitive (PCAP) foils to create bespoke interactive displays for indoor and outdoor use. 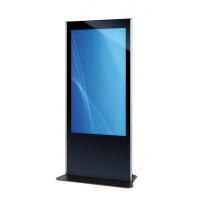 Ideal for retail displays, fast food restaurants, touch screen advertising and more. 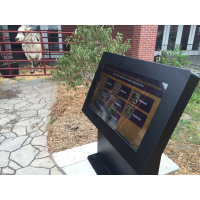 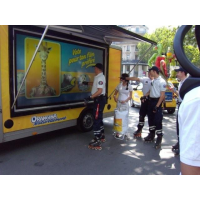 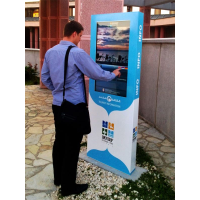 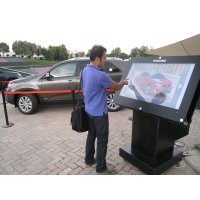 Interactive displays provide customers with a memorable experience of your brand or business. 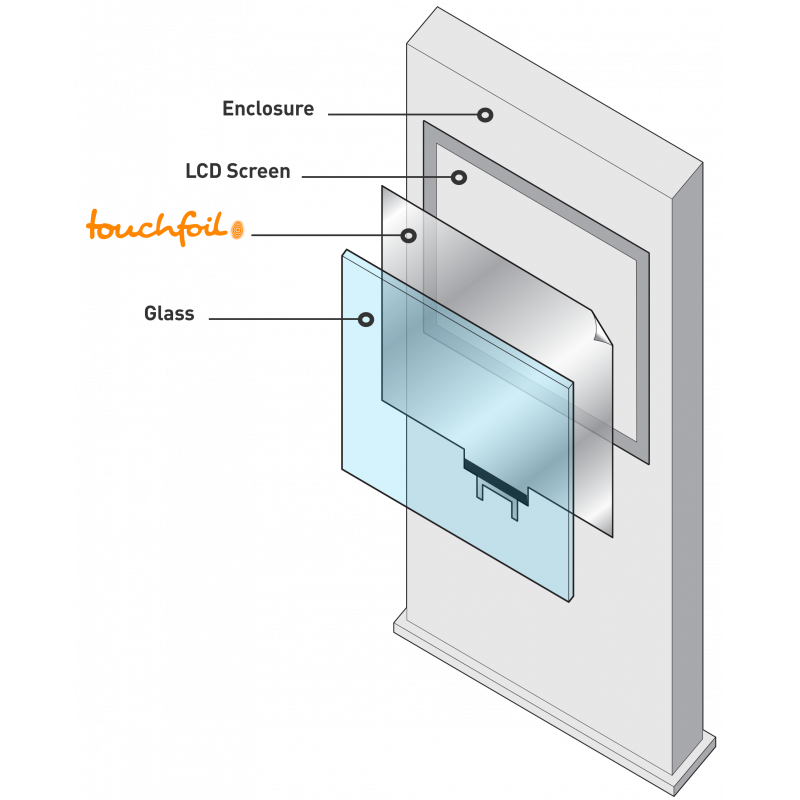 Laminate a PCAP foil to the back of a glass surface and mount the it on the front of an LCD display. 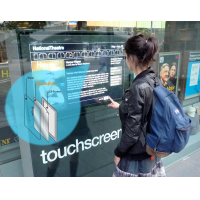 The PCAP foil uses electrical currents to detect when someone touches the glass. 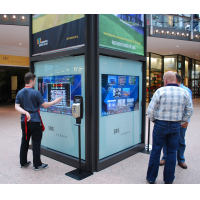 You enjoy all the benefits of interactive digital signage, without the cost of investing in new LCD displays. 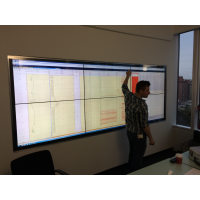 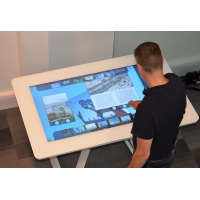 Bespoke: VisualPlanet provides PCAP touch foils in a range of custom sizes. 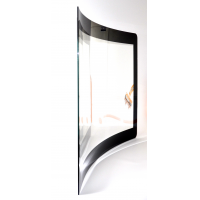 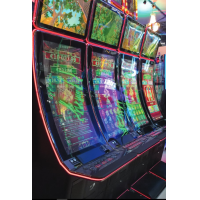 Choose a curved glass screen for the most attractive touch screen display that generates extra revenue for your business. 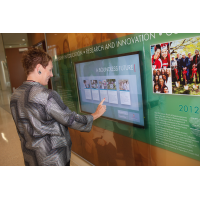 Dual or multi-touch: A dual touch foil responds to two touches at the same time. 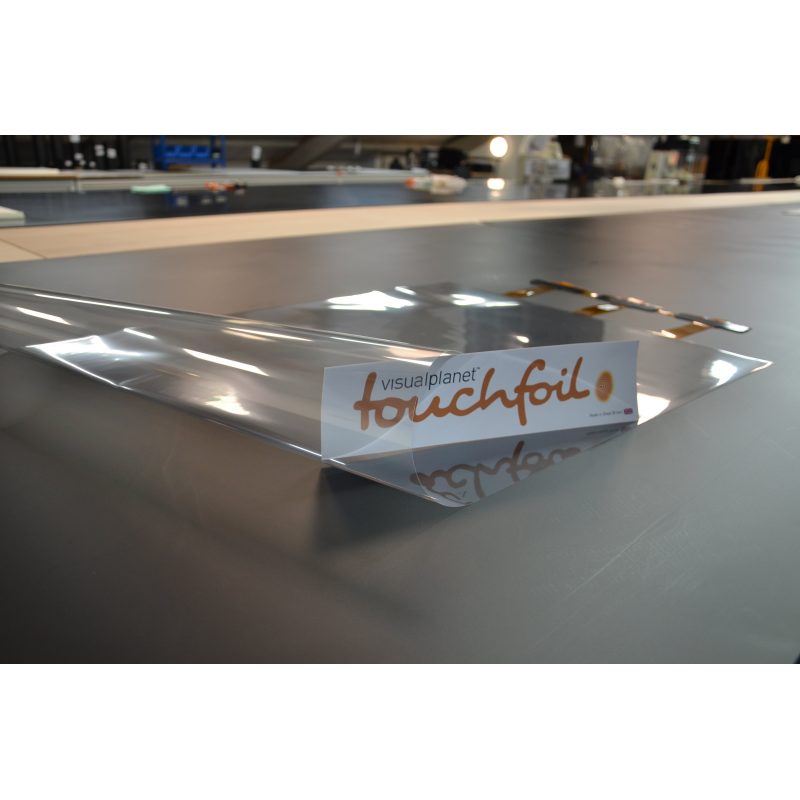 A multi-touch foil responds to 32 touches. 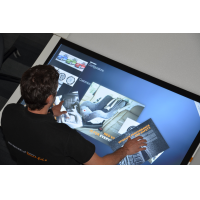 Multi-touch screens allow you to create the most distinctive, engaging and memorable touch screen experiences. 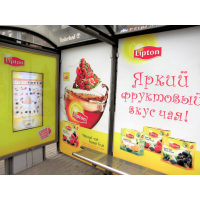 Weatherproof: PCAP foils work in wet, hot and cold weather. 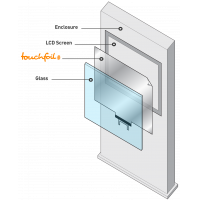 VisualPlanet’s touch overlays are suitable for use with enclosures rated up to IP68. 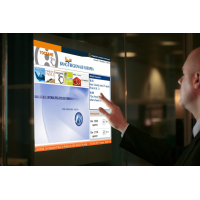 Your touch screen works reliably in all weather for maximum utilisation and profitability. 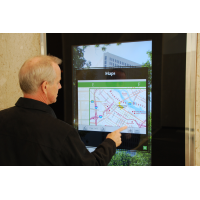 Robust: Create vandal-proof touch screen signage by using thick glass. 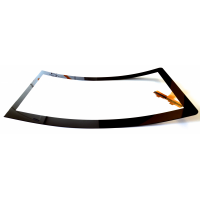 PCAP foils work through glass up to 10-millimetres thick to protect the LCD screen from damage. 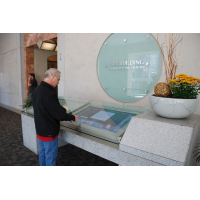 Your signage has a long life with reduced downtime, providing the maximum return on investment. Works through gloves: VisualPlanet’s projected capacitive foils work even through gloved hands. 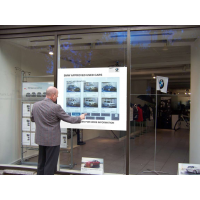 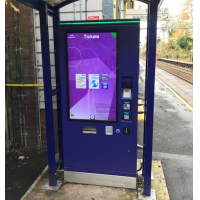 Your customers can easily use the screen in cold weather, encouraging maximum engagement with your signage in all conditions. 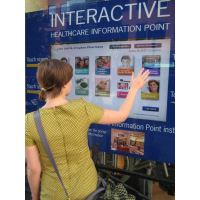 Available with or without glass: PCAP foils for interactive signage are available separately or applied to glass. 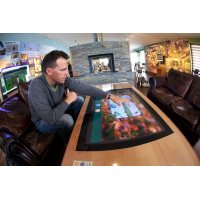 VisualPlanet works with leading glass manufacturers to supply high-quality glass suitable for 4K displays. 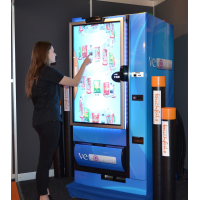 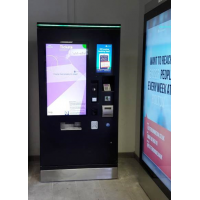 Contact VisualPlanet for more information about PCAP interactive digital signage. 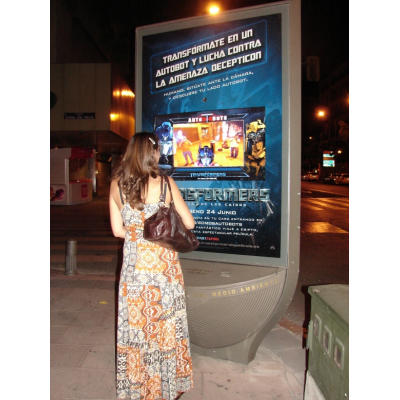 Contact VisualPlanet for more information about PCAP foils for interactive digital signage.